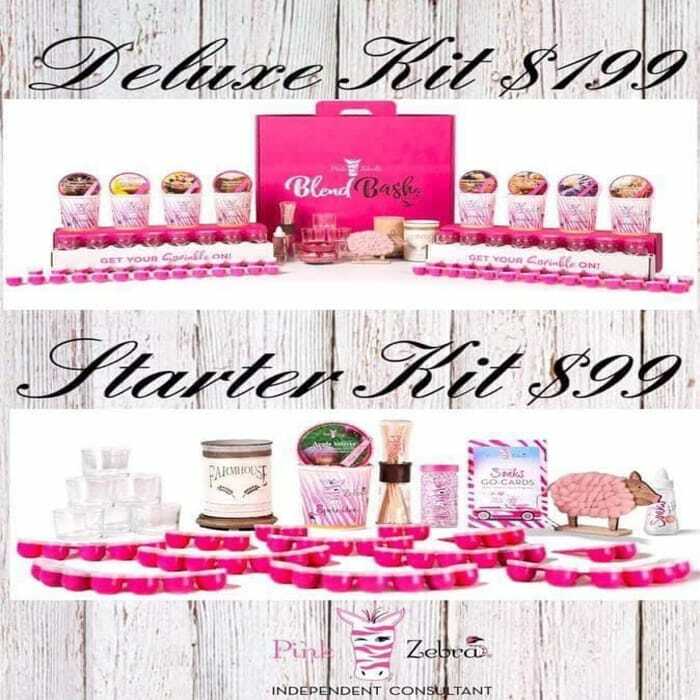 If you are looking for an exciting business opportunity, look no further than Pink Zebra. We provide you the ability to create personalized fragrance and decor featuring easily blendable, premium wax sprinkles and body-safe liquid soaks. Apart from sprinkles, we also offer interchangeable accent shades and shimmering lights. We keep introducing new, unique products that are in trend. Call us today at (405) 812-3135 to learn more about the tools we provide you with for your success. Pink Zebra is in the Top 10 fastest growing Direct Sales Companies. Our own zebra mobile app, new cutting edge website. Call Now to Join Us!